In 2005, Dr. Richard took over all responsibilities as Managing Director of Dr. Richard company group. Since 2010 Mr. Strasser is the technical director for the group of companies. His duties include purchasing, fleet management, workshop management and construction projects of the group. His automotive and mechanical engineering education as well as the technical college for management and operational management have prepared Mr. Strasser optimally for the position as deputy technical plant manager which he took over in 2004. Mr. Gumprecht is the Head of the Planning Team, and is responsible for calculating the timetables of all bus lines that are part of the Dr. Richard Group. After gaining his degree in business administration at the WU Vienna, Mr. Gumprecht joined the company as a management assistant in charge of traffic planning at Dr. Richard. In 2003, he took over as manager at Dr. Richard Lower Austria (at the time known as Bajer Bus). 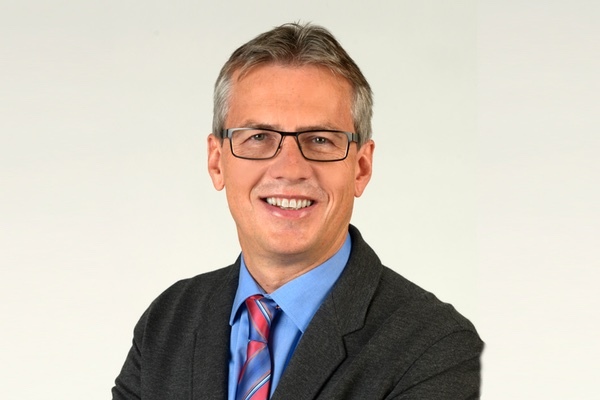 Mr. Weber has been managing director since 2009 and is responsible for all operational tasks of liner transport in the eastern region of Austria (Vienna, Lower Austria, Burgenland). After successfully completing a degree in civil engineering, Mr. Weber was initially employed as a traffic planner from 2005 to 2009 in our company. 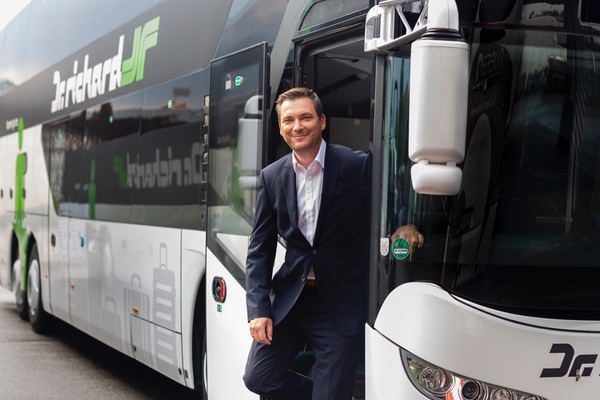 Mr. Zechner has been part of the Dr. Richard family since 2009, and is in charge of the travel coach companies that are part of the Dr. Richard Group in the eastern region of Austria and Carinthia. 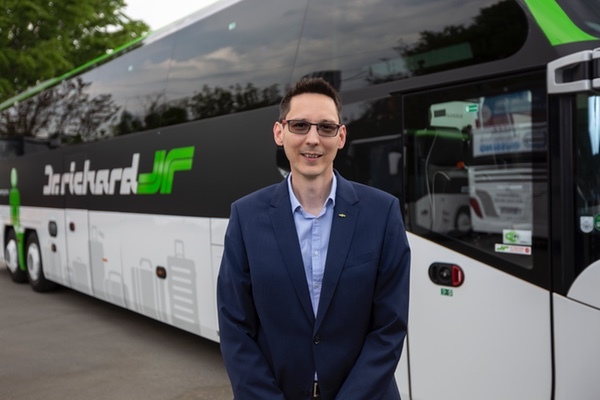 Before joining Dr. Richard, Mr. Zechner gained experience in traffic management, as event manager for the UEFA Euro 2008, at various congresses and at large events, and worked as a manager of bus companies in Slovakia and Hungary. 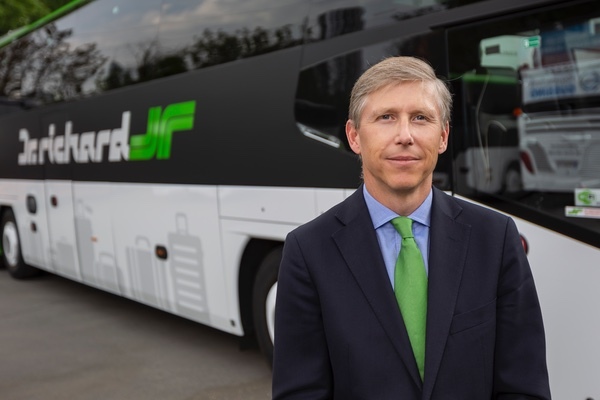 Hermann Häckl has been the General Manager of Albus Salzburg Verkehrsbetrieb GmbH since 2014, and is responsible for the entirety of ​​Albus Salzkraft and Marazeck. 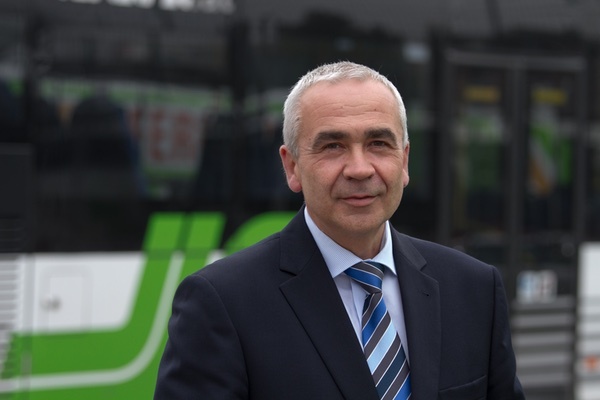 In 1995, after 12 years as General Manager of Postbus Salzburg, Mr. Häckl joined Salzburg Transport Association Ges.m.b.H. Ten years later, in 2005, Mr. Häckl joined the Dr. Richard group, where he took over his duties in the controlling department of Albus Salzburg Verkehrsbetrieb GmbH. The procuration of Marazeck GmbH followed in 2007. Mr. Raithofer got to know Watzke as part of a compulsory internship. After successfully completing his studies in Infrastructure Management at the FH Joanneum, he startet in 2011 at Watzke GmbH & Co KG as Dispatcher. Later on he took on new responsibilities in traffic planning and received procuration in 2016. Since November 2018 Mr. Raithofer manages the company Watzke GmbH & Co. KG. 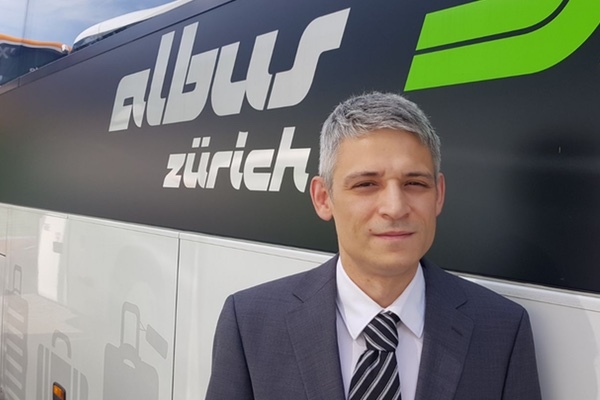 In 2005, Mr. Reischl was hired by Albus Salzburg Verkehrsbetrieb GmbH as head of the regular shipping service. He and his team take care of all matters regarding bus line traffic in Salzburg. From 1980 to 1995, Mr. Reischl worked for the Salzburg public utilities company in the traffic department. at the Salzburg AG - Stadt Bus, before joining Albus Salzkraft in 2005. 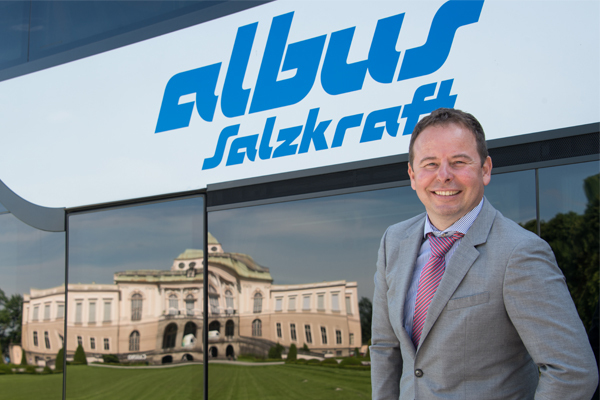 Since 2016, Mr. Arnhold is Managing Director of Albus München GmbH. After successfully completing his training as a logistics manager and receiving his technical diploma for economics and administration, Mr. Arnhold took over as chauffer service manager with the company Anton Graf GmbH. 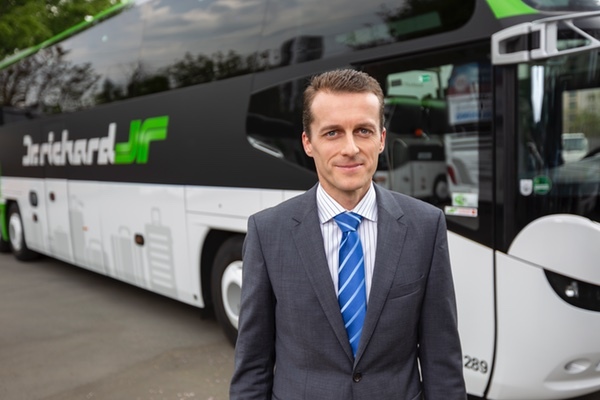 From 2000 to 2010, Mr. Arnhold was operating manager of Autobus Oberbayern, before going into sales and logistics at München Pellets. Mr. Varcin has been General Manager of Dr. Richard Schweiz GmbH since 2007. 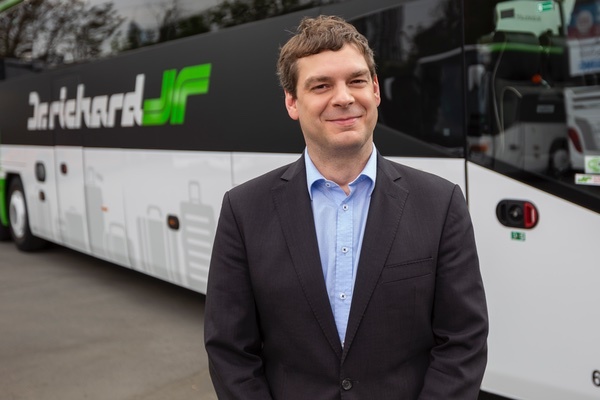 Mr. Varcin gained valuable experience working as the assistant to the Managing Director at the travel coach company Mürset AG from 2002 to 2007. In addition to his activities there, received a degree in business economics at the University of Applied Sciences in Zurich in 2006. 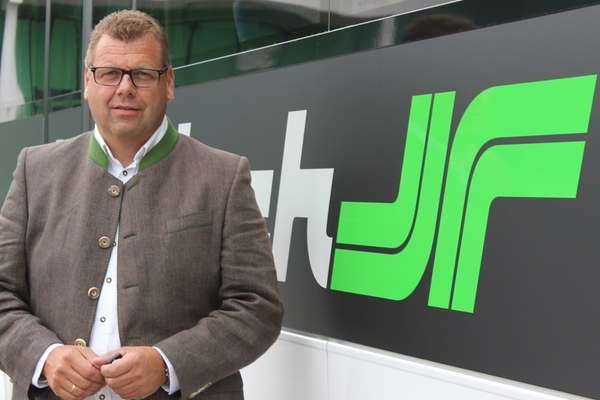 Mr. Oberrauner has been the general manager of the Villach transport company Kowatsch GmbH since 2008. 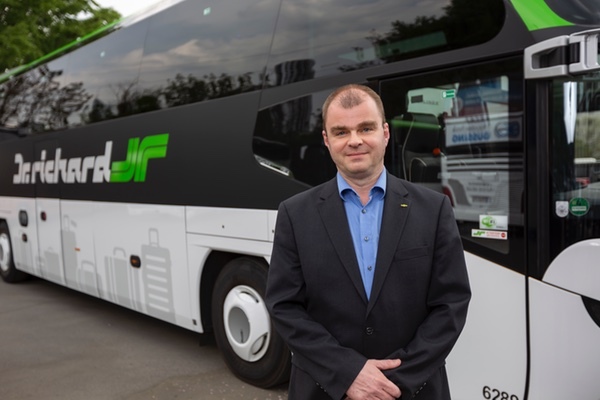 He and his team in Villach sell not only bus services, but also catalogue trips. Mr. Oberrauner started working at Kowatsch (then still known as Südburg Kärnten) in 1994. In 1999, he became operating manager of Südburg Kärnten and in 2007, he was promoted to head of tourism at Kowatsch. Libor Bures has managed the real estate department at Dr. Richard since 2014. He was Managing Director of the Automobillogistik International in Austria, Germany the Czech Republic and Slovakia for more than 11 years. After that, Dr. Richard won him over as Operations manager Slovakia and then as Operations Manager for Dr Richard limousines and minibuses. Mr. Tanczos is the managing director of the company "Südburg" Auto - Betriebs - Gesellschaft m.b.H. & CO.KG. He is responsible for all operational tasks in Southern Burgenland. From 2001 to 2018 he worked as a control center dispatcher and duty shift supervisor at the Austrian Red Cross Burgenland and in the Land Security Bureau Burgenland GmbH in Oberwart and Eisenstadt, where he gained valuable experience for his present activity. Since March 2000, Mr. Tanczos belongs to Dr. Richard family and has mastered many different tasks in the group before he took over his duties at Südburg. Mr. Obernberger is in charge of the Dr. Richard group's finance department since 2011. He obtained his degree for Business Education from the Economic University in Vienna in 2007, but has been part of the Dr. Richard family since 2005, first in controlling/IT, and later in the finance department.